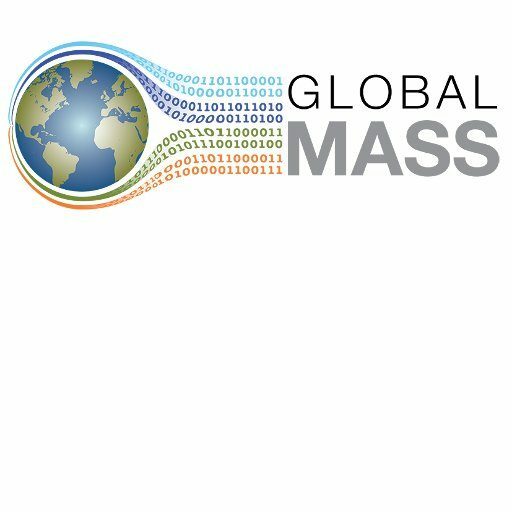 We are delighted to welcome two new additions to the GlobalMass team, Dr Sam Royston and Dr Bramha Dutt Vishwakarma. Sam joins us from the University of Tasmania in Australia where she was a Research Fellow in coastal altimetry, investigating sea-level change around the Australian coastline. Previously, her PhD used statistical models and data mining to address sea level problems ranging from storm surge and tide forecasting to mean sea level variability. She has also spent time as a post-doctoral researcher at British Antarctic Survey (BAS) modelling the dynamic speed-up of tributary glaciers to the Larsen A ice shelf on its collapse. Sam joins us as a Research Associate in Oceanography and will be leading the ‘oceans’ work package. Bramha joins us from the Institute of Geodesy at the University of Stuttgart in Germany, where he has been working on GRACE signal processing. His PhD established the mathematical relationship between the true signal, the filtered signal and signal leakage, and he developed a data-driven (model-independent) method to minimize the impact of filtering on the catchment-scale GRACE signal. He also participated in the IMBIE-2 (2016) project, contributing leakage-corrected ice mass change data from GRACE for Greenland and Antarctica. Bramha joins us as a Research Associate in Geodesy, and he will be working on both the ‘solid-Earth’ and ‘hydrology’ work packages.